The Ocun Multipoint Belay Sling is a simplistic solution to anchor building that’s especially useful for multi-pitch climbing. 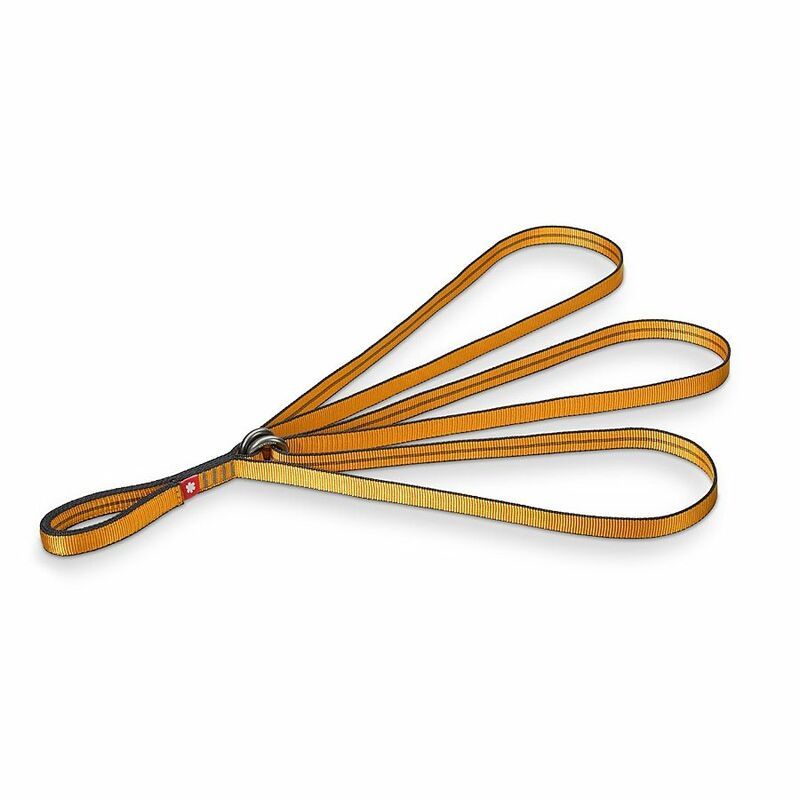 The Ocun Multipoint Belay Sling is easy to adjust and makes it simple to equalise anchor points, ensuring safe belays. The whole sling can be deconstructed into one long sling for a little extra versatility.